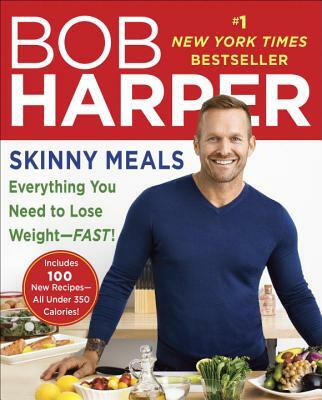 Bob Harper is a world-renowned fitness trainer and the longest-reigning star of the NBC reality series The Biggest Loser, which went into its fourteenth season in January 2013. He has released several popular fitness DVDs and is the author of the #1 New York Times bestsellers The Skinny Rules and Jumpstart to Skinny. Harper still teaches a local spin class in Los Angeles, where he resides with his dog, Karl.